The S2000pro/S1000db stands are a great addition to any home or studio audio set up. It adds style and functionality all in one. The S2000pro/S1000db stands are a breeze to set up and enhances the look and feel of any environment its in. 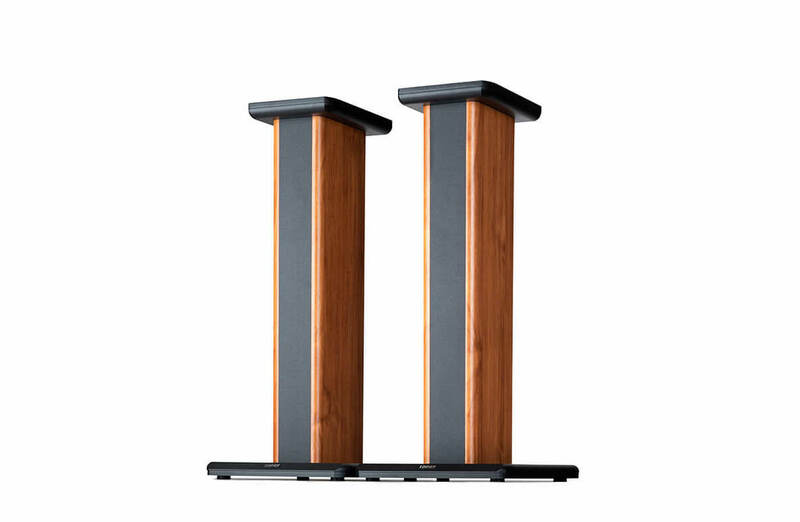 The atmosphere changes once we set our eyes on the clean lines and wooden finish of these speaker stands. 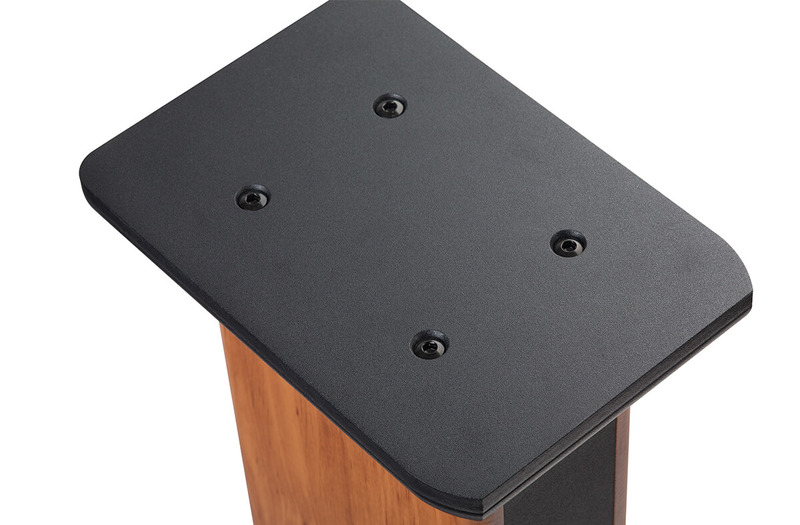 The S2000pro/S1000db Edifier speaker stand is a easy set up and durable. Attach the S2000pro/S1000db speakers and experience a heightened sound experience. The well-designed S2000pro/S1000db speaker stands place the speaker on a solid platform, which helps achieve the best overall sound quality, especially bass. The elegant design negates the effect that vibrations may cause.